Ryman Healthcare has unveiled a substantial pay rise for its nursing staff, and secured development approval for its fourth village in Melbourne. Dr David Kerr, Chair of Ryman Healthcare, told shareholders at the company’s annual meeting at Possum Bourne Retirement Village today that the pay reset for nurses followed last year’s pay equity settlement which benefitted more than 2,000 Ryman caregivers. Dr Kerr said last year’s pay rises for caregivers had been well deserved, and it had become apparent that a substantial increase for nurses and other village staff was also due. “Our more than 500 experienced New Zealand nurses have had an average pay increase of more than 20% since last April and other village staff have also enjoyed significant increases. 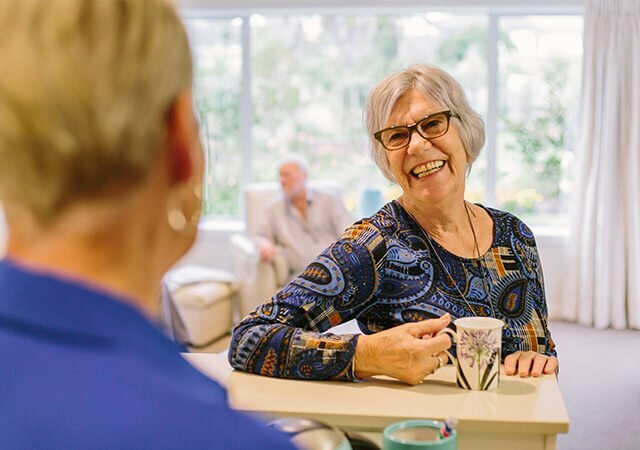 “This reset is likely to cost an additional $5 million this financial year and is over and above the 2% increase in Government funding for aged care – this is an investment in people that we are happy to make. Dr Kerr said full time village staff had also benefited from a doubling in their sick leave allowance, including wellness days. Weekend allowances for nurses had also been doubled. In addition, Ryman has continued to invest in developing our staff with 288 staff, including care and nursing leaders attending the new bespoke management and leadership development programme. Meanwhile, Chief Executive Gordon MacLeod said development approval had been received for the company’s fourth Melbourne village at Burwood East. The village will be home to more than 400 residents, and is in a sought-after part of the city. 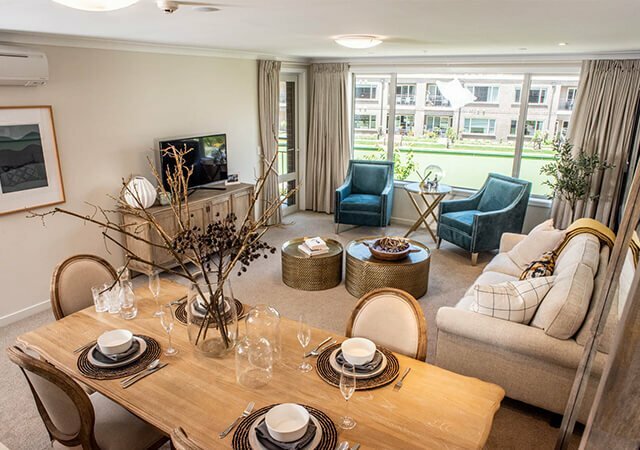 Residents are about to move into Ryman’s second village in Melbourne at Brandon Park. 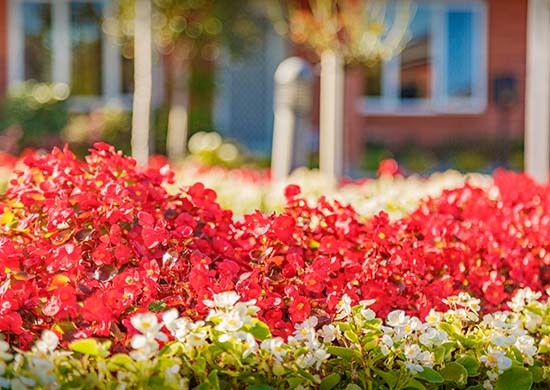 Ryman is targeting to have work underway at new villages at Coburg, Burwood East and Geelong by the end of the financial year, in line with its aspiration of having five villages open in Victoria by the end of 2020. There are also three more villages in the design phase in Victoria. 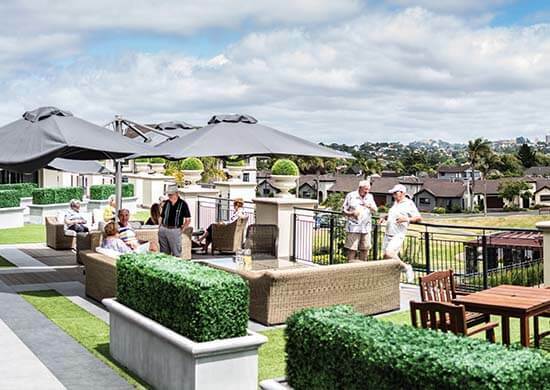 The company’s construction and sales teams have just begun work at its new village site in River Rd, Hamilton, which will be Ryman’s 34th in New Zealand. Dr Kerr said trading was satisfactory in the first quarter. The development programme was heavily weighted towards the second half of the financial year. 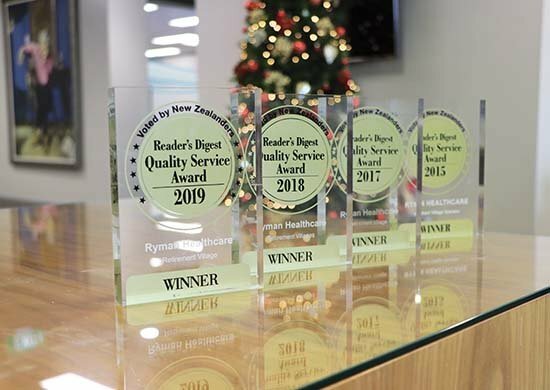 Ryman’s operations and technology teams had celebrated the key milestone of completing the rollout of the company’s myRyman care system at all its villages in New Zealand. The care system was a nurse-led project and was delivered ahead of schedule with more than 3,000 devices installed in residents’ rooms. “It’s a rare feat for a complex healthcare technology project of this size involving this many staff to be completed ahead of schedule,’’ Dr Kerr said. Chief Operations Officer Barbara Reynen-Rose said it was a game-changer in terms of the way care was delivered. It freed staff from paperwork, allowing them to spend more time caring for residents, and she said there were plenty more innovations to come as myRyman reached its full potential. “Nurses don’t sign up to do paperwork – myRyman was designed to free them from their desks to do what they joined us to do – care for residents. Dr Kerr said the focus on staff and technology investment was crucial as Ryman geared up for the extraordinary growth ahead. The number of people aged over 75 more than doubles over the next 30 years. Logan Campbell, Greenlane, Auckland: Care centre open. River Rd, Hamilton: Site works underway. Burwood East, Melbourne: Approval received, work due to get underway later in the financial year. Coburg, Melbourne: Approval received, work due to get underway later in the financial year.